1. On January 21st, we launched our revamped web-site! This was in the Neuadd at the National Assembly, Cardiff. 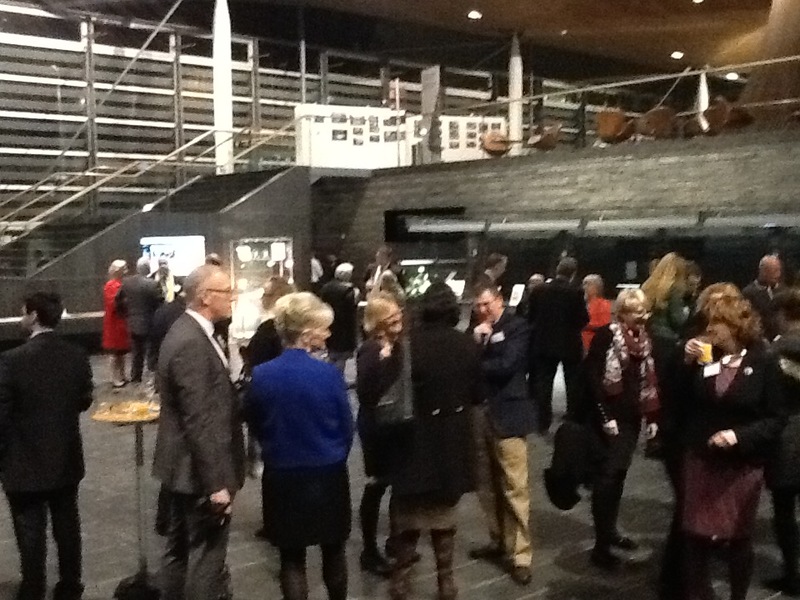 Guests included representatives of the Patient Support Groups in Wales, dermatologists and other skin professionals, patients, Assembly Members and representatives of pharmaceutical companies. 2. In May we held our first Dinner and Dance in Swansea Rugby Club. 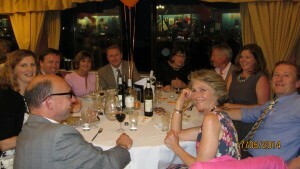 It was in memory of our friend, the Swansea dermatologist Barry Statham and was a huge success socially and financially. As a result we have provided funds for equipment to Singleton and Betsi Cadwaladr, established an award for student work in Dermatology in Barry’s name, and created a discretionary fund for educational purposes for clinicians…………… We plan to hold another event in the Bridgend area in the Autumn. 3. We are now putting together a Patient Panel. Initially this will be based in the Swansea area but we aim to have Patient Panels in all the Health Authorities around Wales in the next year.